R N Podar school is among the finest institution which have set a new standard in field of education. It was established in the year 1998 and is affiliated to Central Board of Secondary Education (CBSE). The School is a centre for excellence in the field of business education, in order to fulfill the industry and business requirements. The School has highly qualified teachers which understands the needs of education. It has trained the students in such a manner that they become excellent leaders of action. Faculty : The School has the core commited faculty which has come from accomplished backgrounds with vast experience. 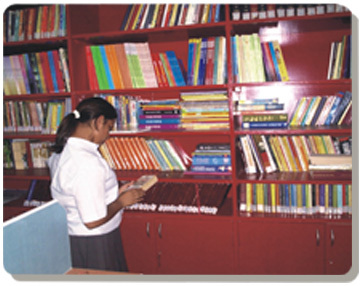 The school offers modern facilities for the students which includes well equipped computers as well, state-of-the-art Computer labs, with multimedia and internet facilities.Science laboratories encourages the spirit of self - discovery and Library having the great collection of Books. Infrastructure : The School has a sprawling huge ground were children can perform outdoor sports like football, basketball, cricket, handball, volley ball, throw ball, a jumping pit, soft ball tennis and athletics. Indoor activities which include gymnastics, karate, chess, carom, table tennis and skating which are held in the Ramniranjan Podar Hall. 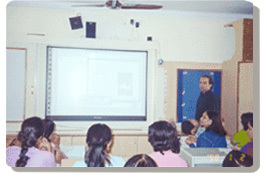 Are you Interested in R N Podar School.